After finding that front cover of Ranking Roger in Record Mirror (see my last post), I’ve just had Beat songs going round my brain for the last 24 hours. Here’s ‘Too Nice to Talk To’ with a great video of the chaps in the recording studio. The Beat recorded the song ‘Stand Down Margaret’, which caused quite a stir at the time – a spirited call on prime minister Maggie Thatcher to go. 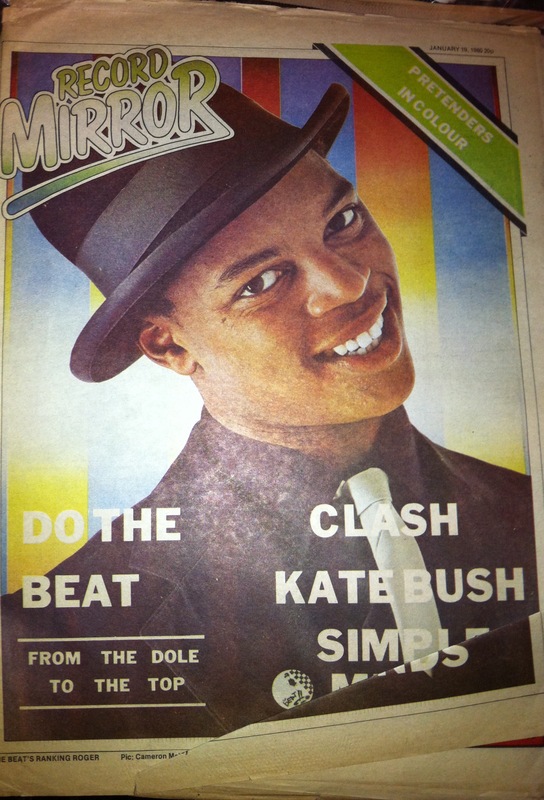 Below is vocalist Ranking Roger on the front cover of the long defunct Record Mirror. 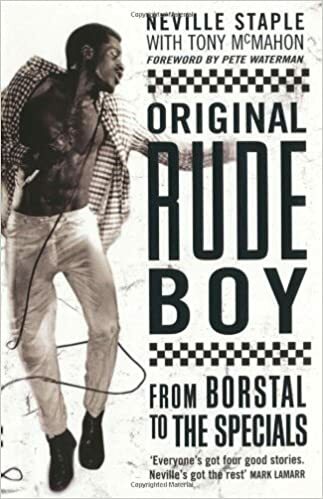 I interviewed him for the biography of Neville Staple – Original Rude Boy – published by Aurum Press. He was great fun to spend an afternoon with and some amazing stories from the late 70s and early 80s. The start of the 1980s was dominated by the sound of 2Tone – a new take on the Jamaican ska sound of the 1950s and 1960s. 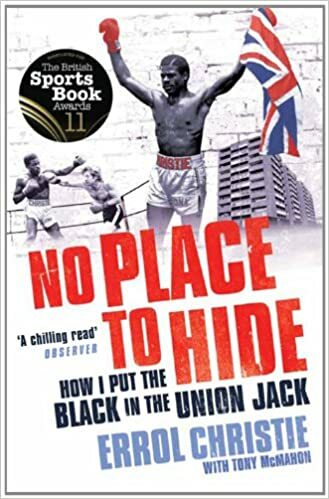 It had a broad appeal across Britain with ordinary youth, both black and white. As a sound, it was just easy to like – a fun beat and sardonic lyrics. Trouble was – it was all over by 1981. Well, some bands lingered but The Specials split acrimoniously and two members of The Beat became General Public while the other two formed Fine Young Cannibals. The United States had started to open up to 2Tone and then it was gone. So when Ranking Roger discovered that the seed planted in the US in the early 80s had grown into a mighty musical oak by the mid-80s, he got some ex-Specials together with him and formed Special Beat.